Science affects everyone. 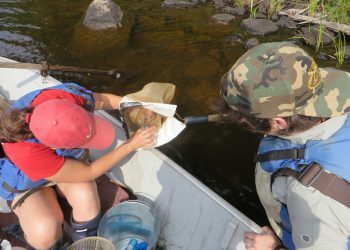 Limnology affects everyone’s water supplies. That’s why we want everyone to get involved. 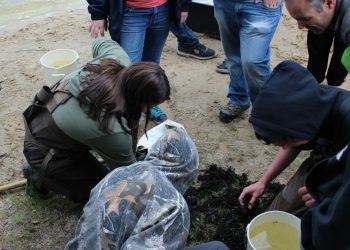 Here at IISD Experimental Lakes Area, we are always looking to educate and nurture the limnologists of tomorrow. But what journey do students take to get here? And how do they find the experience? Students are vital to the success of IISD-ELA. Sonya Havens talks about what they do when they are here, and why they keep wanting to come back. 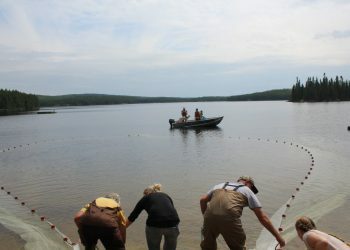 We look back on our best and busiest summer yet for school engagement at IISD-ELA. 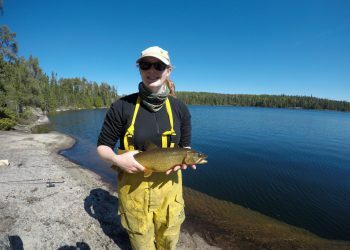 Michelle Balcaen, who worked at IISD-ELA as our Community Based Monitoring and Outreach Assistant during summer 2016, reflects on a summer of burgeoning aboriginal engagement at the site. 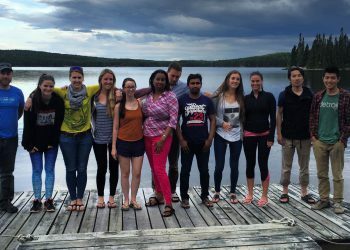 Dr. Michael Rennie provides a snapshot of a two-week undergraduate course he led this summer at IISD-ELA. 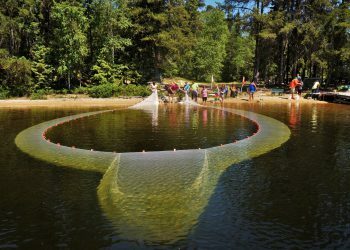 The first school tour of the year was a resounding success, filled with hands-on science, teamwork, “seining” and an uncooperative motorboat. Marcus Threndyle explains further. 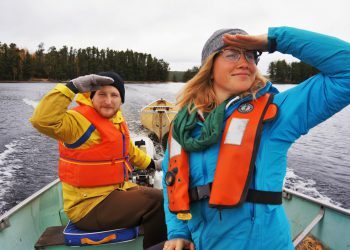 Sarah Warrack from the University of Manitoba explains how an educational field course at IISD-ELA stoked her research interests. 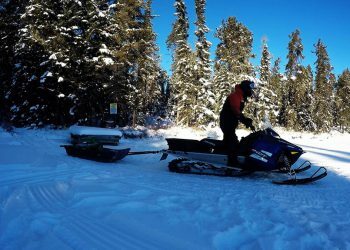 IISD-ELA Partners with Polaris Industries Ltd.
IISD Experimental Lakes Area (IISD-ELA) researchers will be riding in style this year. 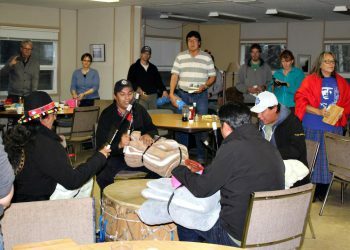 We would like to thank everyone who came out to our first ever IISD-ELA Fall Feast and Elder-Youth Dialogue. 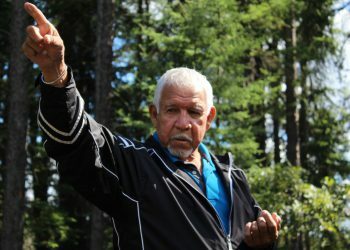 Despite the rain, over 30 people from seven communities visited for a day of discussion, food and ceremony.